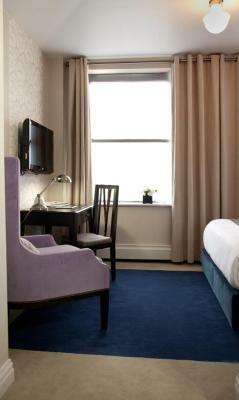 Lock in a great price for The Frederick Hotel – rated 8.4 by recent guests! Amazing room! Staff was great! Great location to move around the city. Most of my Lifes were under $10 whatever I wanted to go. Great location and the hotel is really nice. Great shower and comfortable beds. Fab staff, great decor, good value for money and great location. 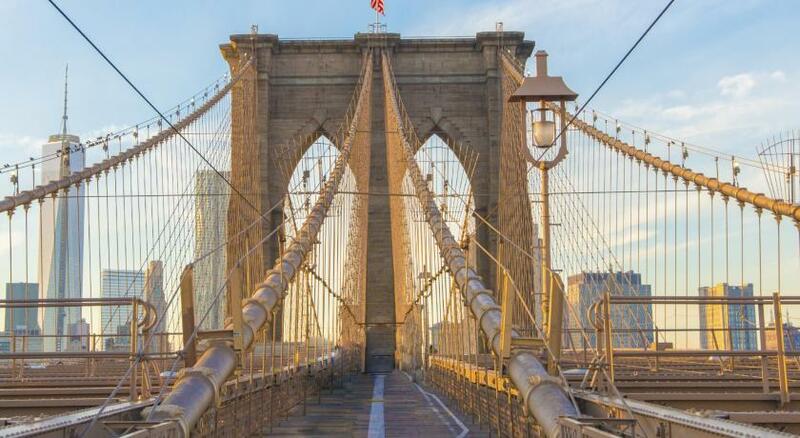 Great value for the neighborhood, quiet for the city, walking distance to 9/11 Memorial and many other tourist sites. Corner room had a great view and even though the room is on the small side, the use of space was excellent with a decent-sized bathroom and wardrobe closet. The bed was extremely comfortable and the bathroom was really nice. I liked the toiletries and I was bummed I missed the complimentary Prosecco at 5:30. The valet process was seamless and Tony was super accommodating:) Would definitely stay here again. My room was compact, but excellently appointed. 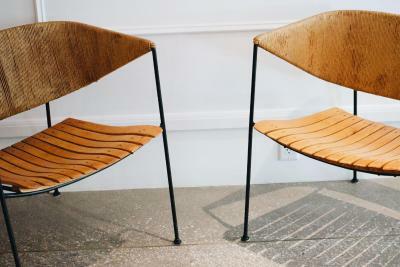 The staff were courteous and friendly. Great location for TriBeCa. It is in a great location. The hotel is spotlessly clean. Amd the ataff were consistently kind and helpful, especially Tony at the door. We would definitely choose it again. Everything was really clean and beautiful. Perfect location, and the valet parked our car so didn’t even have to worry about finding the parking lot. Our room was small but perfect for our short stay with plenty of light coming in from the big window with a lovely view. Located near to WTC and literally one step to the entrance of metro. 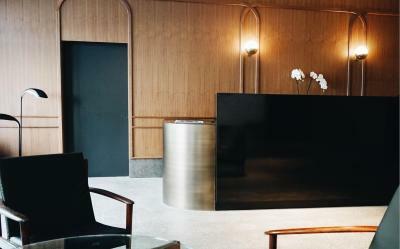 The Frederick Hotel This rating is a reflection of how the property compares to the industry standard when it comes to price, facilities and services available. It's based on a self-evaluation by the property. Use this rating to help choose your stay! 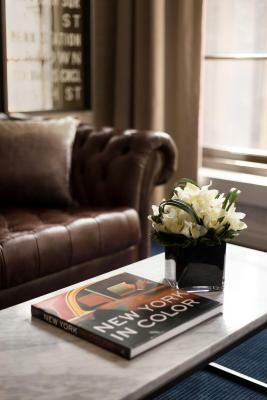 Just 1,650 feet from New York City Hall and its park, The Frederick hotel is located in lower downtown Manhattan. A short walk from the 9/11 Memorial and Museum, Times Square is only 15 minutes' subway journey away. 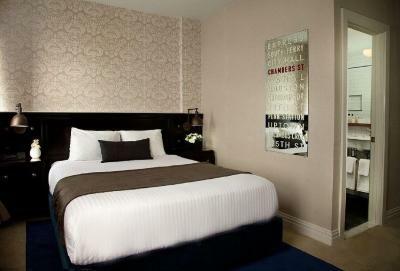 Luxury Italian Frette linen is featured in each air-conditioned room at The Frederick. A flat-screen TV, a hairdryer and a safety deposit box are also included. Free WiFi is available throughout the hotel. 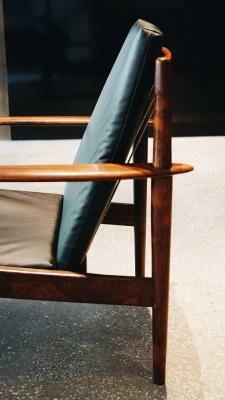 Certain rooms also include a sofa bed. 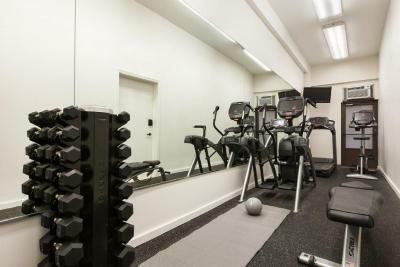 Guests can work up a sweat in the on-site fitness center. Valet parking and valet laundry services are available on request at an extra charge. 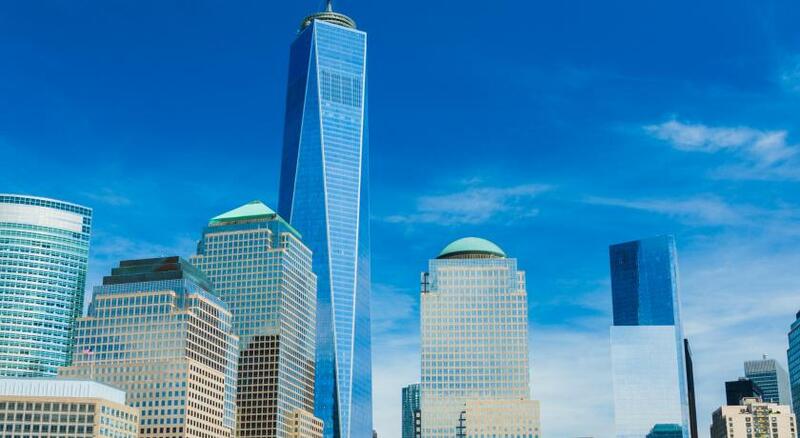 The World Financial Center is 2,800 feet away. Chinatowns’ shops, restaurants and bars are just 0.9 mi away and Wall Street is just 1.1 mi away. 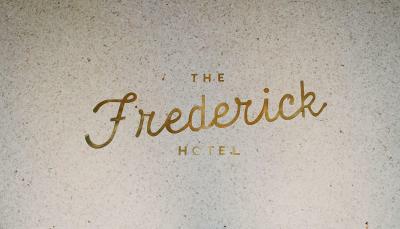 When would you like to stay at The Frederick Hotel? This room features a double bed and air conditioning. Private parking is available at a location nearby (reservation is not needed) and costs USD 55 per day. This room features a queen bed and has air conditioning. This room features a king bed and has air conditioning. This suite features a king bed, a sofa bed and has air conditioning. This room features a double bed with Frette linens®, custom furnishings, and Five Wits® bath amenities. This room is comfortable for one, cozy for two. 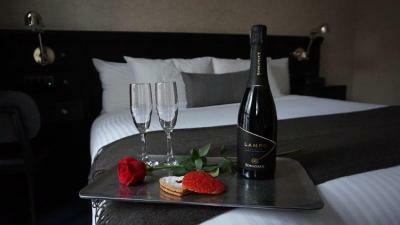 Premium King Rooms offer one king bed and feature custom furnishings and Five Wits® bath amenities. Hotel surroundings – This neighborhood is a great choice for travelers interested in food, restaurants and shopping – Check location Excellent location – show map Guests loved walking around the neighborhood! House Rules The Frederick Hotel takes special requests – add in the next step! The Frederick Hotel accepts these cards and reserves the right to temporarily hold an amount prior to arrival. Please note room service is only available for lunch and dinner Monday through Friday. Dinner is also available Saturday and Sunday. Ridiculously small for 3 adults and 2 double beds. Should not have even been suggested for such. Half a cupboard, no drawers and no space to walk past suitcases to get to the bed. No security on the lifts for that price either. Top it off with a view of a wall and heinous, depressingly dark and disjointed decorating we were desperately glad to be forced to spend only one night. We stayed around one week at The Frederick. Our room was located in the 7th floor and was good size for NY standards. I was afraid about the noise in the city etc but this room was really quiet. The hotel stuff take care of the details and were really helpful. it was a perfect stay. Planning to come back to this hotel next time we are in NY. The pictures of the rooms grossly misrepresent the size. It was tiny! While I didn't expect something massive I definitely booked this hotel over another because it was seemingly larger with beautiful common spaces - which since a friend was joining me for half the trip, was necessary. But no, even the lobby was small. I almost complained upon seeing room assignment but I figured they would just tell me that's what I paid for and if I wanted something larger I'd have to upgrade. I'm not a snob about space either - my husband, dog, and I live in a barely 600 sq ft apartment. So when I say that the room was barely liveable for two people, I mean it. Also, staff could have been friendlier. Doormen and a British guy at check-in were kind but otherwise rarely any smiles behind the desk. When I was solo at the hotel bar I would have expected at least one of the three people there to chat me up but instead, they came across as fearful to even interact. 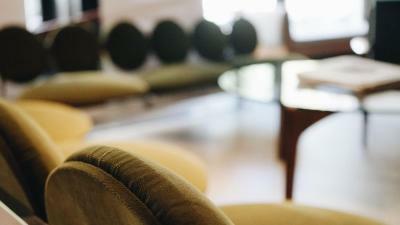 I think a luxury experience makes you feel welcome and I did not get that here. The bathroom was nice. Great location. The rooms are really small and the air conditioning was not working and the room was very warm on our last visit. The room was tiny, hardly a window and did not at all look like the website. the staff did not smile and were not welcoming. The lobby was nice and the bar and restaurant were lovely. Maybe a bigger room for 2 people. Depends maybe on the availability and the offers that you find, next time i will ask for further information. 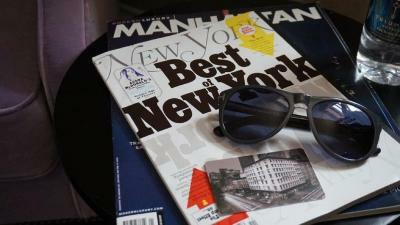 It is my fifth time in NY and It is the second time that I stay in this hotel and it is always a pleasure. The people at the front desk are all very polite and willing to help you. The room was very nice, maybe little bit small for 2 people but when in NY you don't stay a lot inside your room so this is not an issue. 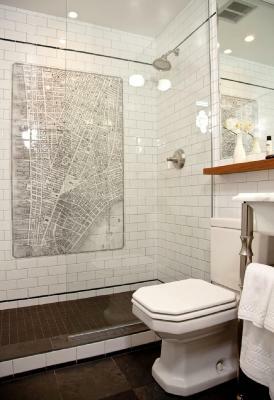 The bathroom is perfect, clean, large and well provided. One of the best aspects of this Hotel is its position. Compared to other areas like Times Square is really a quite area, with wonderful restaurants in the area both for breakfast and dinner and you can go easily wherever you like, it is really close to the One World Trade Center (5 minutes walk) and a nice shopping area. 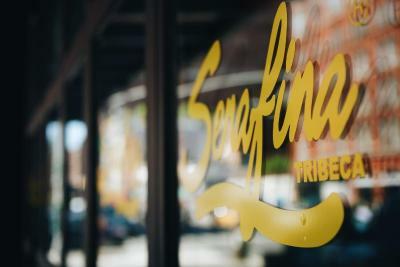 the restaurant Serafina inside the hotel's lobby has a wonderful breakfast, good service and a huge variety of choices. we had breakfast every day during our stay. 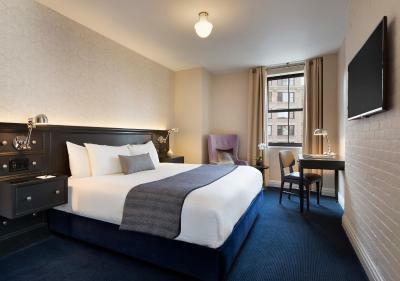 I would recommend this hotel especially for someone that wants to be a little bit away from the crowed Middle & Upper Manhattan and especially for who is traveling for business.